Your tireless fixer is under fire from the Administrator to keep the body count up, and she needs two things. 1) Executing black-bag kill-contracts and 2) landing the contracts by drafting and submitting detailed preliminary supplier-side bundled service proposals. Since you're a dangerous murderer who probably reads at a third grade level, we have a pretty good idea which one you can help her with. The Gun Mettle Campaign is a three-month event new to the Team Fortress universe. For the first time, test your mettle on a variety of skill-based contracts, with one-of-a-kind weapons and exclusive weapon cases as rewards. You'll be assigned two skill-based contracts each week for the length of the Gun Mettle Campaign. Every contract will give you a new challenge, as well as an advanced-level objective worth bonus points. Get a kill with a reflected projectile as Pyro. Survive 1000 damage in a single life as Heavy. Kill an airborne enemy with your secondary weapon as Soldier. 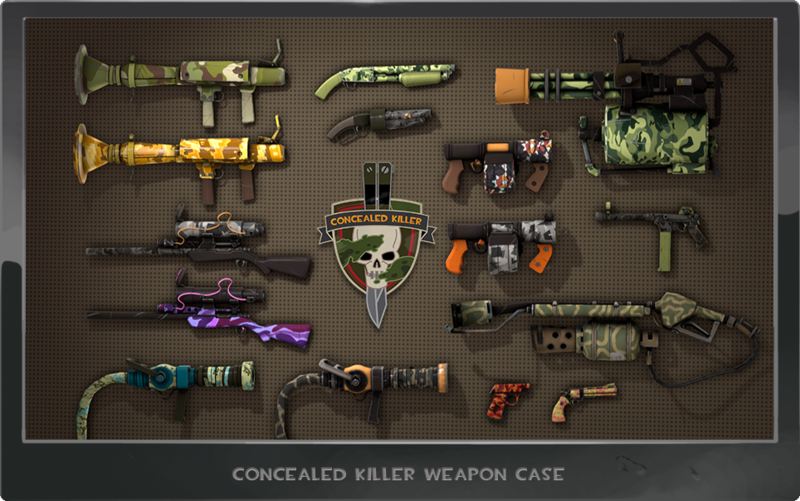 Whenever you complete a contract, you'll earn a campaign-exclusive weapon or unlockable weapon case. Buying access to the Gun Mettle Campaign puts a Campaign Pass in your inventory. Just click on it to activate it, and it will transform into a Campaign Coin and throw you into the thick of things. Your coin keeps track of your progress on active contracts, levels up as you complete them, and shows off your level to other players on the scoreboard. A portion of the sales from Campaign Passes will go towards our hardworking TF2 community mapmakers (more on that here). 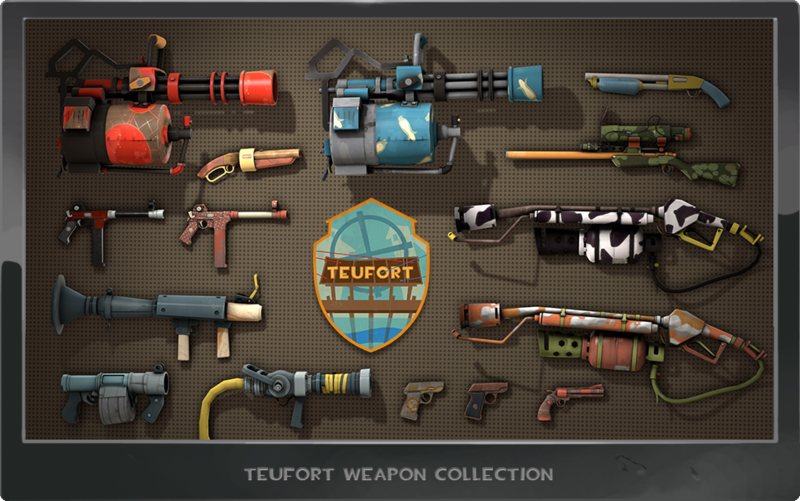 Complete contracts to earn unique weapons from four visually distinct collections. 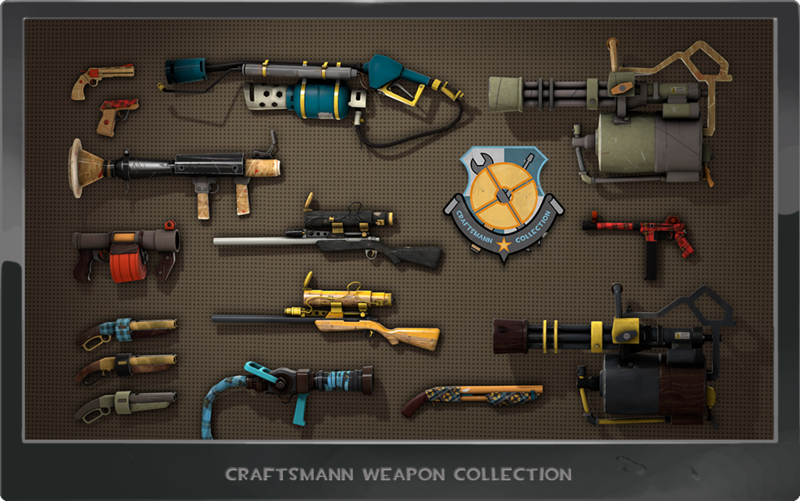 Weapons from the Teufort and Craftsmann collections are only available by completing contracts, and the Powerhouse and Concealed Killer collections are only available through weapon cases. 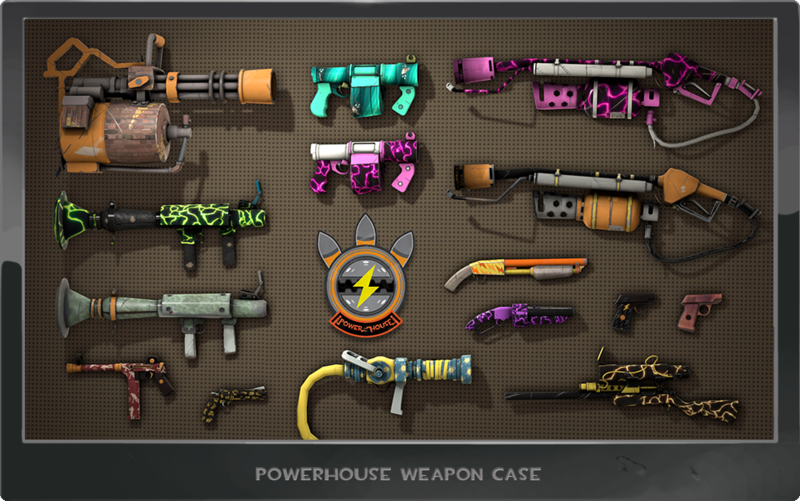 Campaign-exclusive weapons found in unlockable cases will also have a chance to contain Strange capability with a Stat Module, a rarer chance at being Unusual, and a highly rare chance to have both. New in-game animation will let you check out any Gun Mettle Campaign weapon you've got equipped, in-game, at the push of a button.